WordPress plugins are tools that make the exclusive features of your website happen. They enable developers to add extensible functionalities and controls to the website. There are numerous other things one can do with Wordpress plugins, including customising the WordPress plugin to meet the business needs. Adone Group is a highly soughted IT development company with a dedicated WordPress development team who work on WordPress projects on a regular basis. Our custom plug-in development is offered as part of a turnkey project and also for projects where new plugin are being added to an existing WordPress website or a plugin needs to be updated. We work with pre-built WordPress plugins and modify them to suit individual client needs, this has led to our developing diverse websites, each of them distinct from the other. 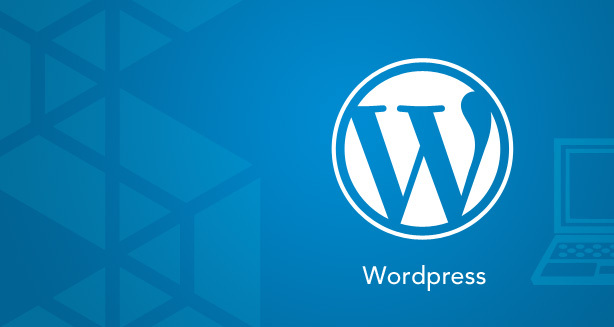 The advantage of opting for Adone for WordPress plugin development is that we strictly adhere to WordPress coding standards and do not tamper with the WordPress core files. This ensures that the plugins are seamlessly integrated and new updates from WordPress do not affect the plugin functions or lead to breakdowns.